Of course, a Bitcoin online casino will not succeed in getting the attention of most bettors, especially slot enthusiasts, when there are hardly any slot games to wager on. 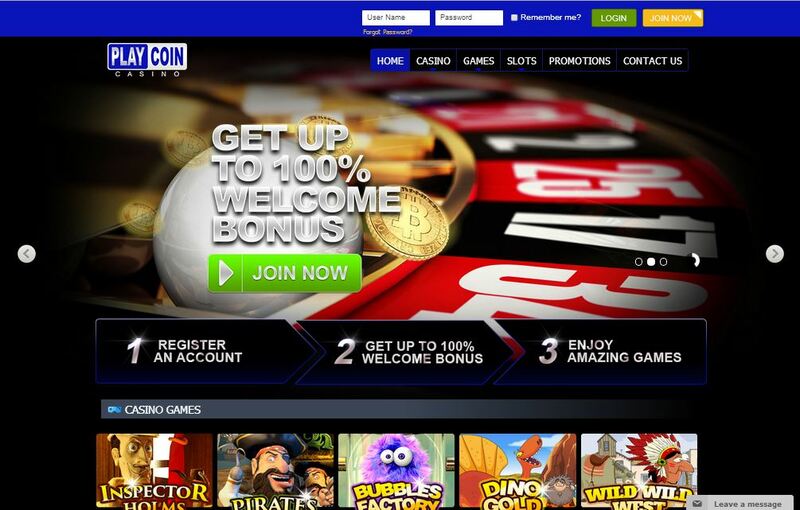 This is not the case for PlayCoin Casino, though, because this betting site features a range of slots that are truly appealing and provides the best set of game features ever to be found in Bitcoin slots. 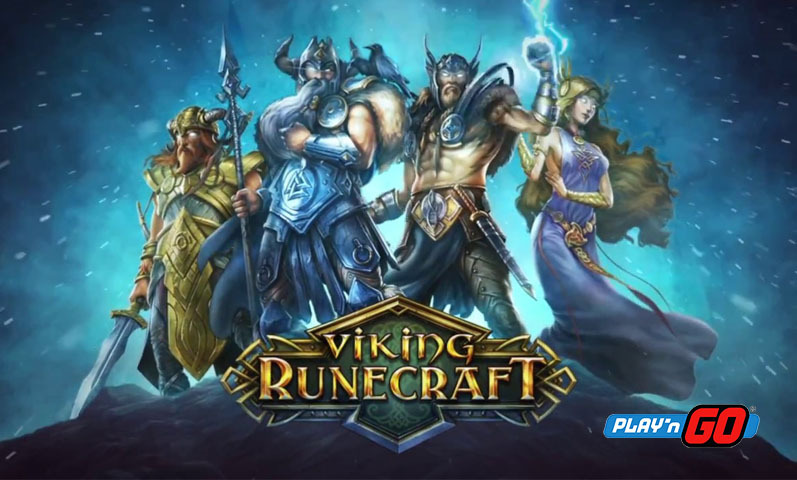 Developed and provided by Playfors, a Bitcoin casino gaming software supplier, all of the nine slot games featured in this casino boast high-quality graphics, a user-friendly betting interface, exciting gameplay features, and seamless performance for the entire session. As a matter of fact, each of these games has unique themes that will certainly invite avid players to spin the reels. 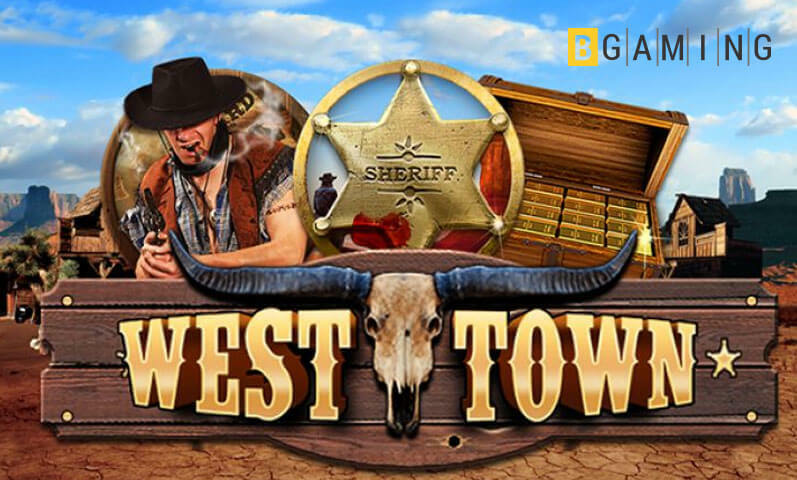 The Bitcoin slot games included in the game library are Inspector Holms, Kitten Cash, Bubbles Factory, Wild Wild West, and Pirates, which is a high-definition 3D slot. 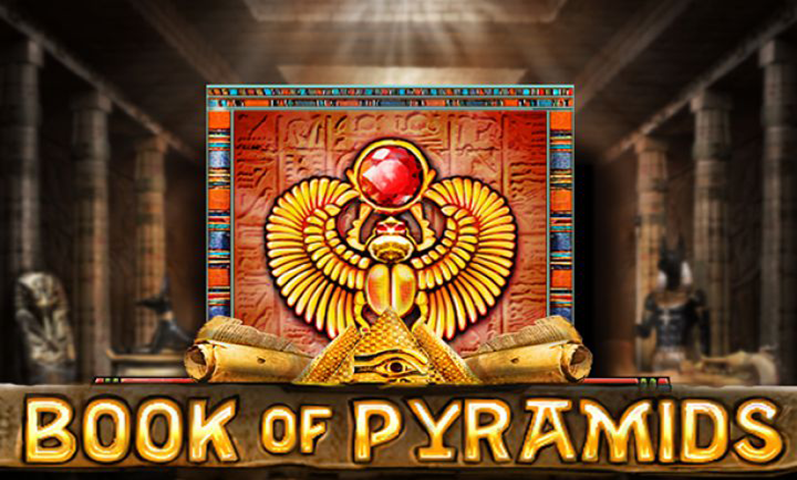 The other slot titles are Lucky Pyramid, Rock N Roll, Empire, and Dino Gold. 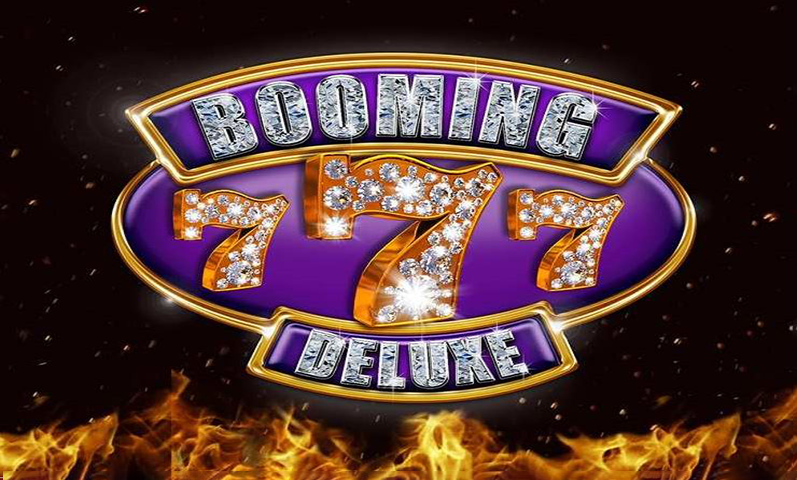 Based on the names of these games alone, it is already evident that this online casino is guaranteed to offer every slot player an online betting experience filled with so much fun and adventure. However, the aspect that further increases the overall appeal of these games is the well-planned and absolutely exciting in-game features. One of these is the total number of pay lines bettors can wager on. While other Bitcoin slots only allow a small number of lines, those found here reach up to 30 lines, which immensely increase the chances of catching line wins in every spin. In addition, special symbols are present in these slots. 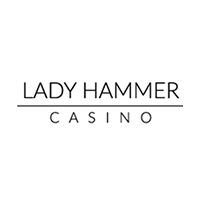 Wilds and Scatter are added to the regular symbols, together with the Bonus symbol that unlocks the extra game. 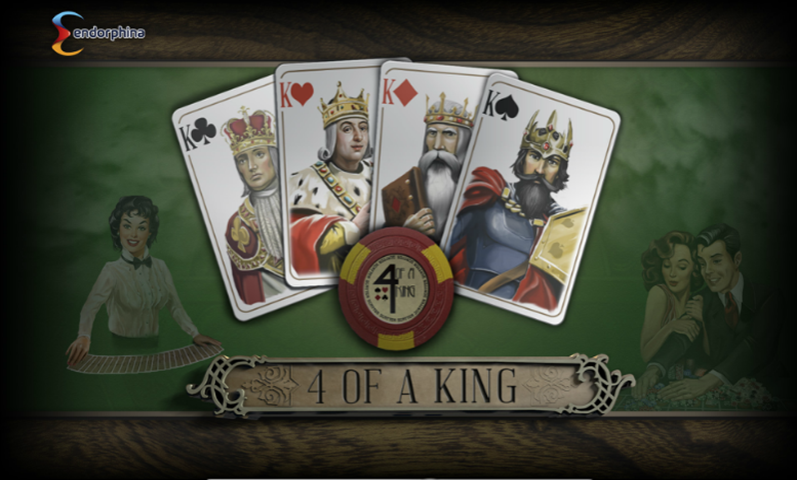 Aside from these key game features, PlayCoin Casino also banks on the attractiveness of its set of promotions that have been designed for its new and existing players. With a 100% Welcome Bonus awaiting those who will make their first-ever BTC deposit into their account, newly registered players will surely double their funds right away. Meanwhile, regular depositors will receive their 50% Deposit Bonus whenever they add bitcoins to their account. 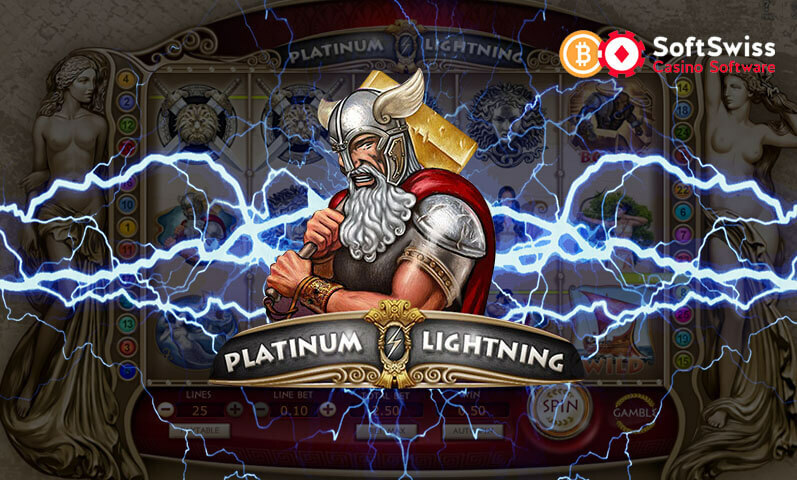 By combining all these elements, PlayCoin Casino has managed to create a Bitcoin casino that provides first-rate slotbetting online. 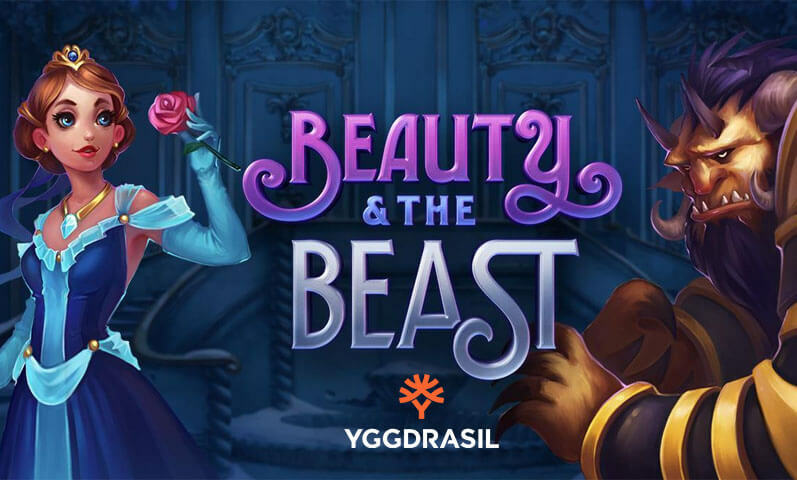 Thus, it would not be surprising if more bettors will flock to this casino to experience the top-quality betting services found not only in its slots but also in the other Bitcoin casino games available here.